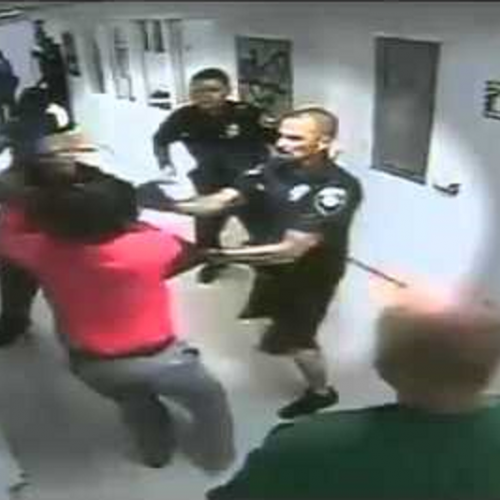 A video has emerged showing a Las Vegas police officer placing a man in an unapproved choke hold after beating and using a stun gun on him seven times in an incident that took away his life. 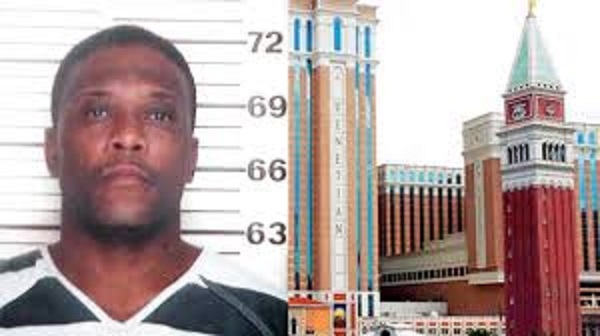 40-year-old Tashii Brown was disoriented and sweating when he initially approached officer Kenneth Lopera and a partner in a coffee shop at the Venetian Resort. Brown claimed people were chasing him and then ran into an employee-only area, down hallways and outside into a parking lot before being ran down by Lopera, who believed he attempted to carjack a white pickup truck as the chase concluded. 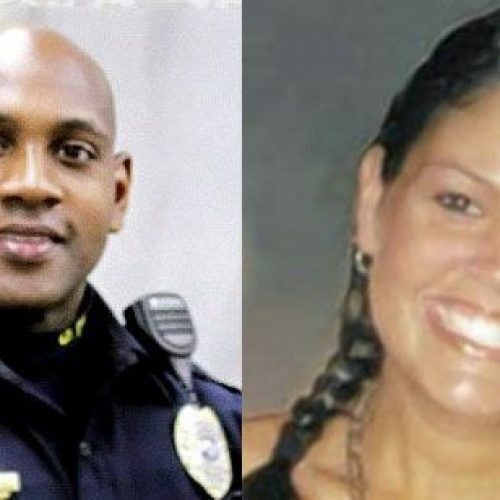 The surveillance footage recorded from the scene shows that was not true and Las Vegas police Undersheriff Kevin McMahill maintained at a press conference on Wednesday that the two people inside the tuck didn’t believe Brown was trying to commandeer the vehicle. Surveillance videos were released along with body camera footage from inside the casino during the press conference. They show Brown on the ground with his arms raised before being attacked repeatedly with jolts from Lopera’s stun gun. “Don’t move! Get on your stomach!” Lopera screams at Brown on the footage. 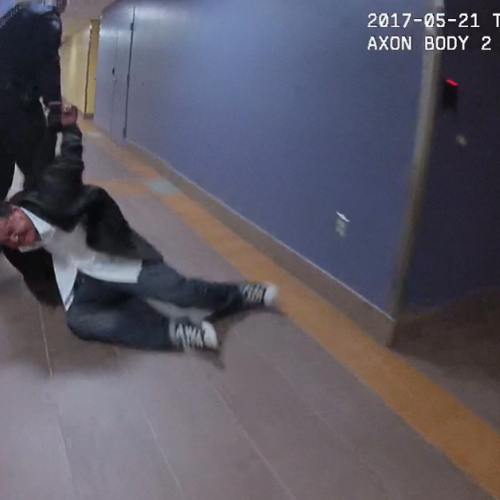 Lopera can be seen on the body-cam video wrestling with Brown as he tries to handcuff him.